Did you know that just like you have a conflict with others, you also have a conflict with yourself? 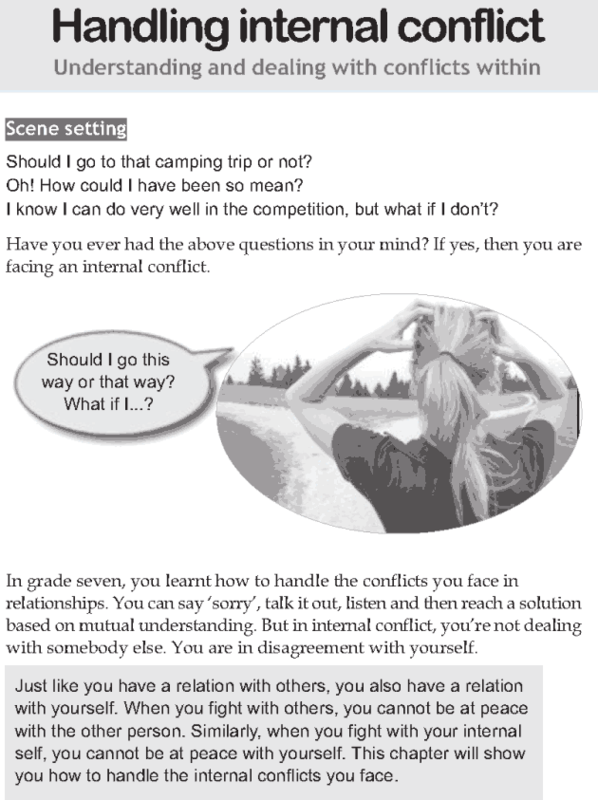 When do you have a conflict with yourself? And how do you resolve this conflict? Handling internal conflict is an important lesson in personal development. So let’s begin the lesson without further ado.